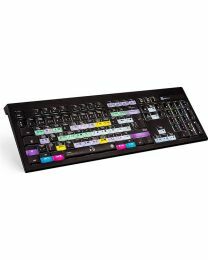 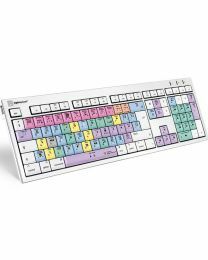 Logickeyboard offer simple products that you'd never believe that you'd made it this far without! 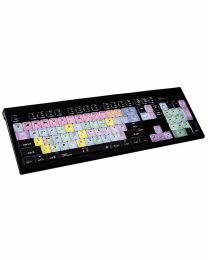 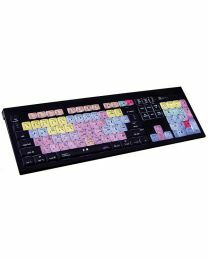 they are the brand for shortcut keyboards for audio and video production. 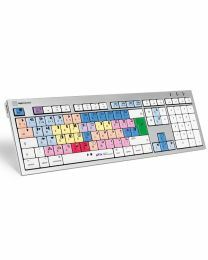 The are the ultimate tools workflow upgrade hacks! 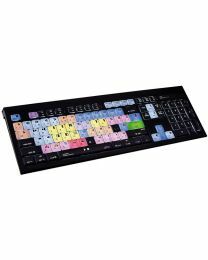 Shortcuts are what make your video and audio editing a lot faster but remembering where everything is can be a bit of a bain bender! 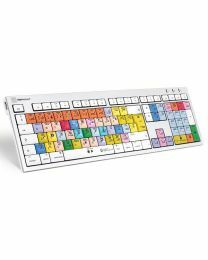 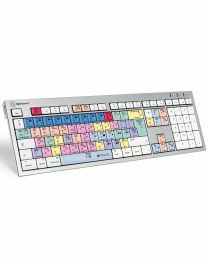 having them all laid out on for your editor od=f choice is where Logickeyboard comes in, with exceptionally high quality keyboards themselves. 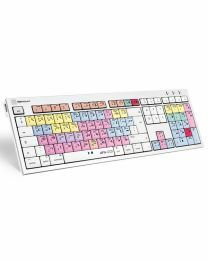 The way to learn the keyboard quickly is to remove the mouse and rely only on the keyboard for your editing!